In the area of pneumatics, Schaeffler bundles applications for compressed air technology and thermal fluid technology: from compressors to vacuum pumps to ventilators. Schaeffler’s portfolio ranges from a huge assortment of different standard rolling bearings – also in X-life quality – to high-precision bearings for high-speed machines, often designed as customer-specific special bearings, with housing units and components rounding off the offer. Whether for compressors, vacuum pumps, or ventilators: In pneumatic applications, operational safety and technical efficiency are of high priority. Both are essentially dependent on the bearing arrangement, which must be perfectly designed for the specific application. The main fields of application for compressors in trade and industry include compressed air compression, cold compression, process gas compression, and compression in the oil and gas industry. 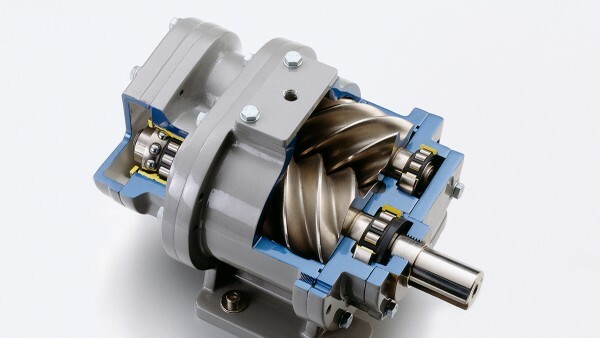 Schaeffler has extensive experience with rolling bearings for vacuum pumps in all fields of application, such as in industrial pumps, chemical pumps, semiconductor pumps, and turbo pumps. The demands made on fans are as widely varied as their fields of application. They are classified either as fans or blowers depending on the flow rate and compression ratio. Schaeffler offers a broad component range for pneumatic actuators and compressed air distribution in the areas of factory automation and positioning systems. Schaeffler provides high-quality bearings for practically any fluid machine application. 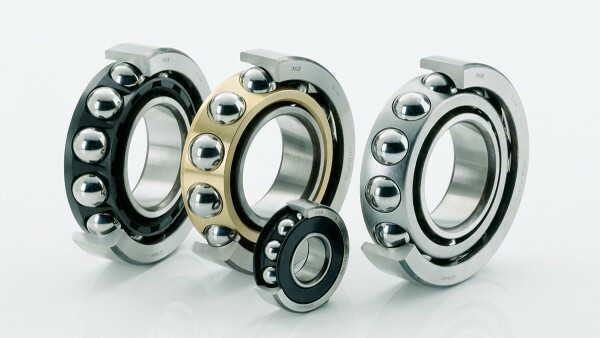 Its portfolio includes an extremely broad range of catalog bearings, including high-precision bearings and the largest assortment of bearings in X-life quality. Plus there are customer-specific special bearings such as the Barden bearings for vacuum pumps.